The HI 98703 meets and exceeds the requirements of the USEPA Method 180.1 for wastewater and Standard Method 2130 B for drinking water. 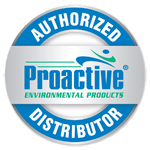 The instrument has an EPA compliance reading mode which rounds readings to meet EPA reporting requirements. Users will appreciate the accuracy and sensitivity of this instrument, particularly at very low turbidity levels. time and date can be checked at the touch of a button. With it’s logging function, up to 200 measurements along with it’s tagged locations can be stored in internal memory and consulted at any time. 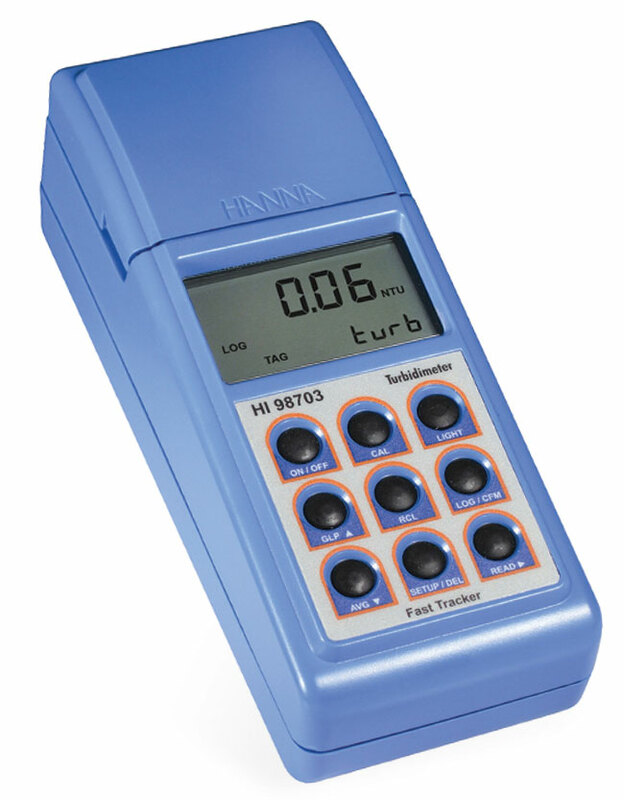 Data can be later transferred to a PC via RS232 or USB interface and HANNA HI 92000 software (optional).